Why not keep it “free’ish” with advertiser support? There are plenty of services (ie. 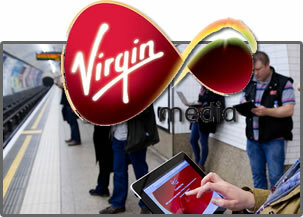 Ji-Wire.com, Hotspotrevenue.com etc) that offer a monetization plan that could support giving free Wi-Fi to the masses and having the Virgin still make a profit in the process. Seems like a better business model….imho.